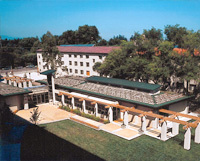 Santa Clara University is a private non-profit Jesuit University founded in 1851. In 2012, “Newsweek” magazine named Santa Clara University campus of 106 acres as the second-most beautiful college in the nation. 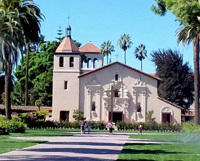 Established on the grounds of the Mission Santa Clara de Asís, Santa Clara University is California’s oldest operating institution for higher learning. Distinguished nationally for having the fourth-highest graduation rate among all U.S. universities that offer master’s degrees, Santa Clara University provides a safe and scenic learning environment for kids and teens. 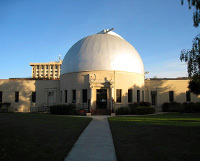 Students will enjoy Santa Clara University’s beautiful, historical grounds and ideal, tech-education location within the heart of Silicon Valley, next to San Jose and in the southern part of the San Francisco Bay Area. Please note that we do NOT do airport pick-ups or drop-offs. 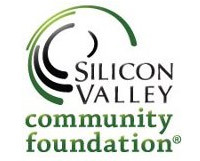 The Silicon Valley Community Foundation (SVCF) is the largest foundation in Silicon Valley and is recognized for its leadership in philanthropy and forward thinking to improve the quality of life for residents in the Bay Area and beyond. 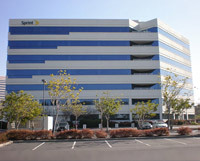 Camp BizSmart at the SVCF Conference Center in San Mateo, California, is very convenient to San Francisco and the cities of the peninsula. Located only a few minutes from the San Francisco International Airport, our global customers will find a wide array of fine hotels and restaurants & attractions just a short distance away. Bus and train transportation makes getting around the Bay Area simple and easy. 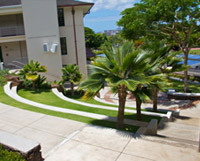 The Punahou School in the beautiful Manoa Valley of Honolulu, Hawaii, is among the very top performing private schools in the U.S. 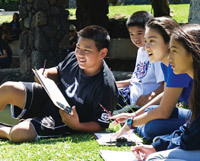 Founded in 1841, the Punahou School takes education to the next level with world class programs in entrepreneurship, global education, public purpose, public service, sustainability and technology. 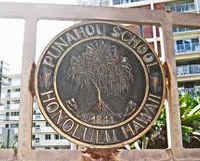 Punahou counts Steve Case, the founder of AOL, and Pierre Omidiyar, the founder of eBay, among its graduates. 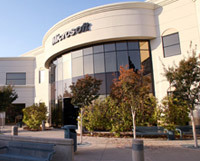 The Executive Conference Center in Mountain View California hosts the final business plan competition. 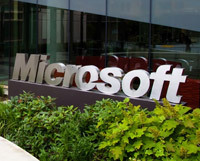 Dan’l Lewin, who sponsors Camp BizSmart, is the Corporate VP, Strategic and Emerging Business Development for Microsoft. 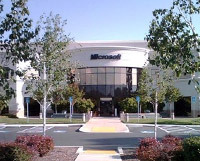 Dan’l leads Microsoft’s global engagement with startups and venture capitalists and business relationships with strategic industry partners. 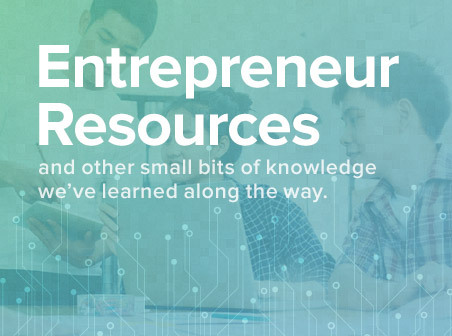 Through the Microsoft BizSpark and Microsoft Innovation Center programs, he helps accelerate startup success in more than 100 countries. Camp BizSmart students think its awesome to pitch their business plans at the executive conference facilities of one of the top companies in the world. 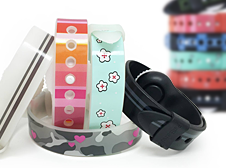 Parents love attending the graduation and awards ceremony in state of the art facilities and see their daughters and sons experience first-hand what it is like to be in a professional setting and present innovative product solutions to the applause of hundreds.